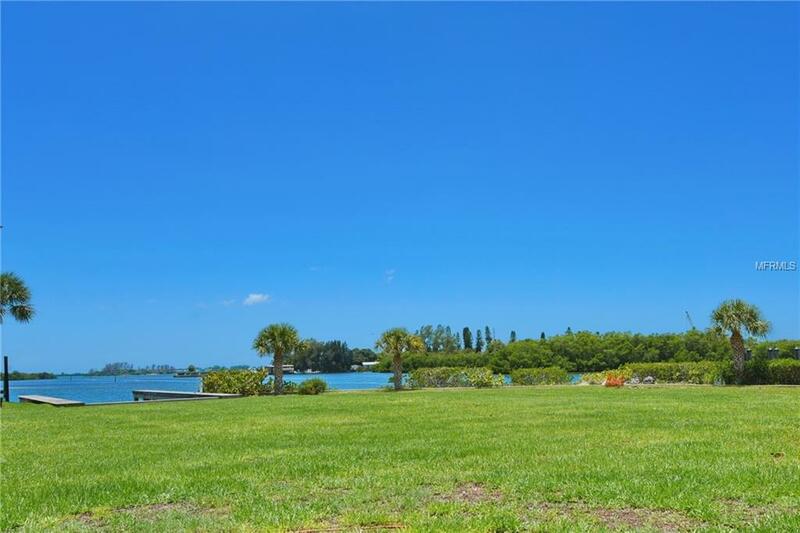 This amazing lot is located in the gated Angler's Club community. 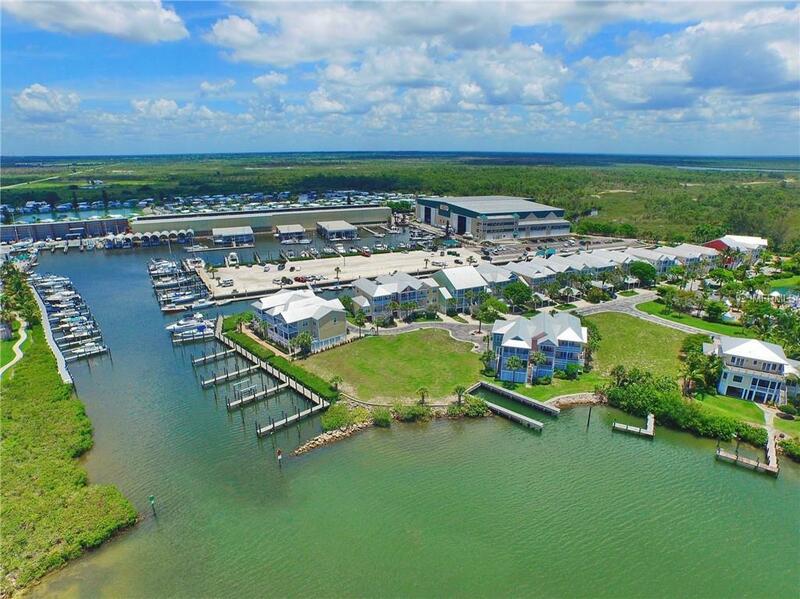 Lot is in a prime, deep water boating location just minutes from the Gulf of Mexico with maximum water views! The lot includes an approx. 100 foot sea walled boat slip with additional dockage. 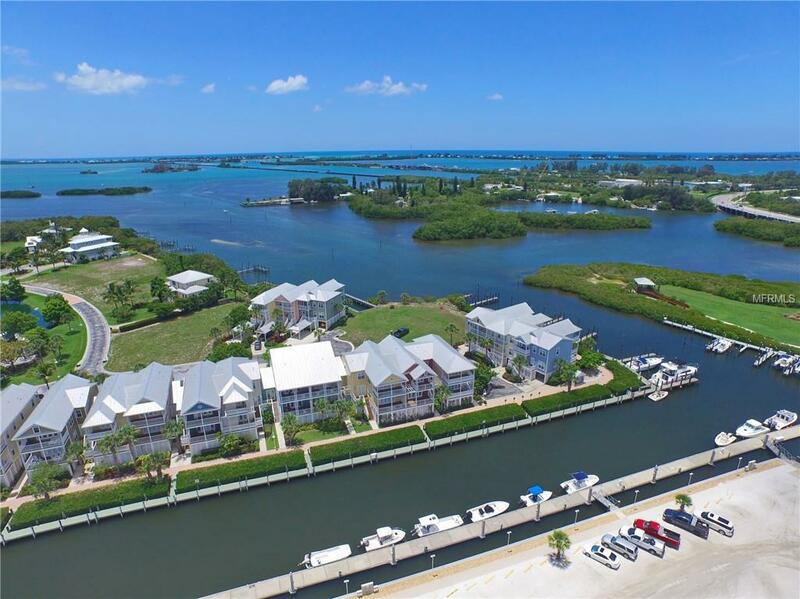 Property comes with all the Angler's Club community amenities, such as a lagoon-style pool, clubhouse and BBQ fire pit. This is an incredible opportunity for the right owner/investor!